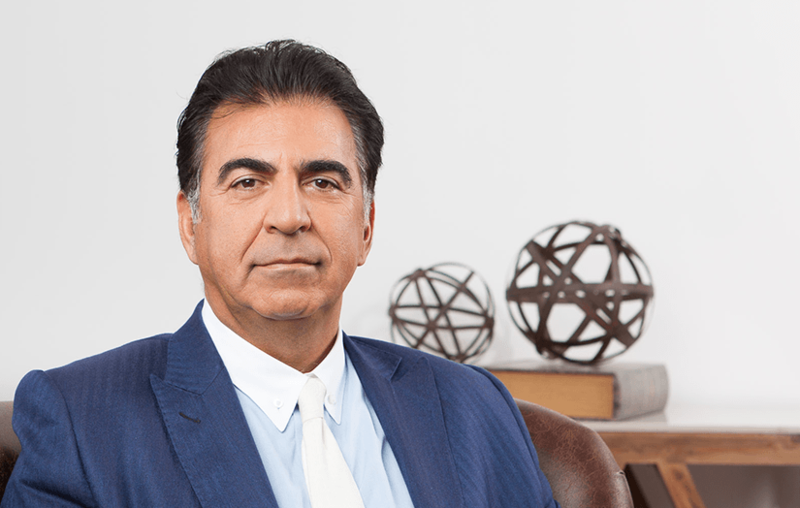 For 25 years, Dr. Morteza Khaleghi has lead the way in treating those suffering from substance abuse and emotional traumas. And in 1999, he founded Creative Care, one of the first rehabilitation centers in Malibu. California Life’s Tiffany Carter talks to the Creative Care team about their innovative approach to recovery. About 30-years- ago, Dr. Morteza Khaleghi lost his brother to addiction. This loss compelled him and his wife to help others escape the same fatal path by creating Creative Care. Surrounded by nature’s most serene settings, Creative Care is a place where many are finding solace and a beacon of light. healthy balance to their lives after emotional trauma and devastating addiction. Creative Care has been a haven for treating even the most difficult of cases like dual diagnosis, where the client is suffering from both drug and alcohol abuse. It’s this type of diagnosis that attracts clients from across the country and internationally. To learn more about Dr. Morteza Khaleghi’s unique practices, watch the full segment below or see it air across the world on California Life with Heather Dawson.